But a Logan Forsythe error allowed Josh Mercer to get on base in the bottom of the 9th, eliminating the perfect game bid. He still had a no-hitter in tact though, and after a sacrifice bunt moved Mercer to 2nd base, Hill got two straight groundouts to get out of the inning. The Dodgers then weren’t able to break the tie in the top of the 10th inning. Via @theaceofspaeder it’s the first time in MLB history for a no-hitter to be broken up by a walk-off home run. The Dodgers have had an historic season thus far and Hill’s outing was another display of their superiority. They weren’t able to find a run and get the win, but the loss ultimately doesn’t matter much to their season at this point. The win for Pittsburgh did reward contrarian and sharp bettors. Only 23% of tickets took the Pirates, yet they moved from +150 to +140 from the opening line to closing line at Pinnacle. 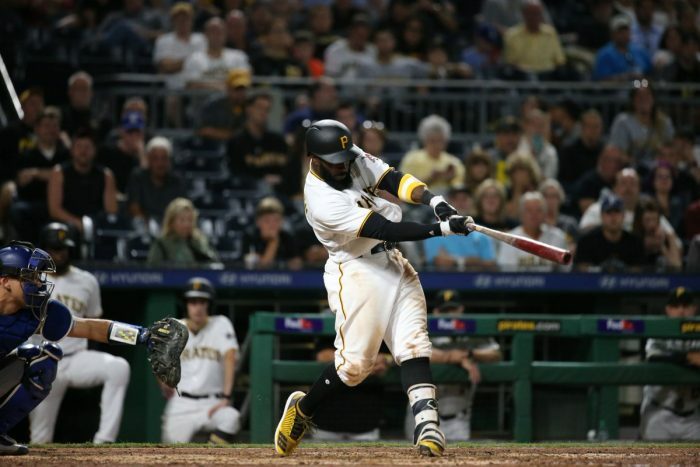 At CRIS, the Pirates moved from +150 down to +133. There was also reverse-line movement on the total, moving from 9 to 8.5. Dodgers/Pirates attracted the most betting tickets (8,885) from our contributing books for any MLB game on Wednesday night, and was the fourth-most lopsided on the moneyline (LAD 77% vs. PIT 23%). Dan McGuire is the Operations Manager and soccer specialist at Sports Insights. You can find him on Twitter (@ArsenalDMC) and he can be reached directly at dan.mcguire@actionnetwork.com.